The City Council Work Session Meeting scheduled for Thursday, June 14, 2018 has been cancelled. 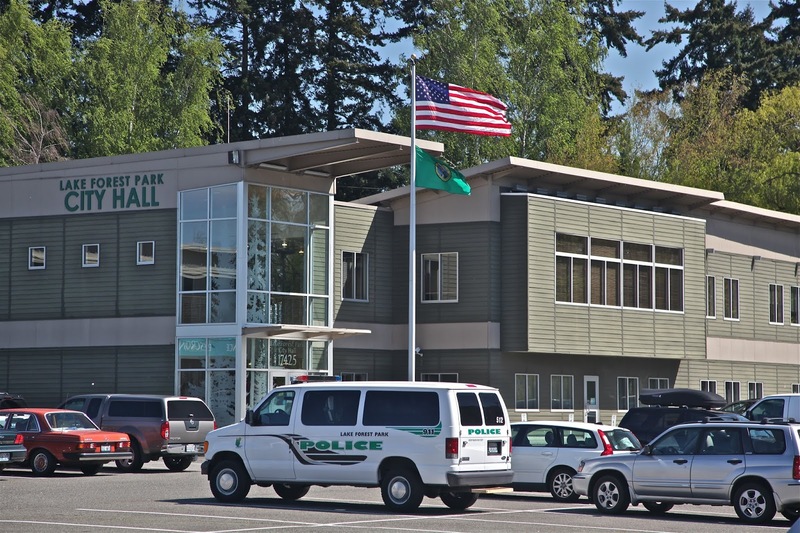 At the regular council meeting, Thursday, June 14, 2018 at 7pm, the council will authorize the purchase of a patrol vehicle, and vote on a resolution to contract with Sheils Obletz Johnsen and with Otek for Phase 2 of the Central Subarea. They will discuss and potentially take action on repealing the Municipal Code regarding Conservation Cluster Housing. Councilmember Tom French will be appointed Interim Council Liaison to the Planning Commission. 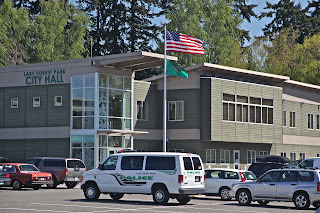 Meetings are held in the City Hall Council Chambers on the second floor, 17425 Ballinger Way NE.